In one-way or another, we should all practice reaching spiritual enlightenment. This in no way has to do with religion. Iâ€™m talking about finding and feeling a higher consciousness of ones self and the world around you. Feed your soul with all of the good vibrations of the universe and find understanding and meaning in life. Why? A flood of positive vibrations will flood your mind, body, and soul and youâ€™ll be able to handle whatever life throws you. 1.Meditation â€“ For me, itâ€™s not about sitting still and closing my eyes, itâ€™s about being quiet and listening to nature. A slow walk among the trees or being by the ocean. Letting my thoughts go and just listening. Watching the world around me. 2.Crystals â€“ Weâ€™re getting metaphysical ladies! Crystals have a very high vibration and there are different crystals for different things. If you need protection, love, creativity, or enlightenment, there is a crystal for it! Clear quartz can actually be used in place of any crystal if you set an intention for it. Some people may think itâ€™s a placebo, but until you pick up a stone to feel itâ€™s energy, youâ€™ll never know! Try it. 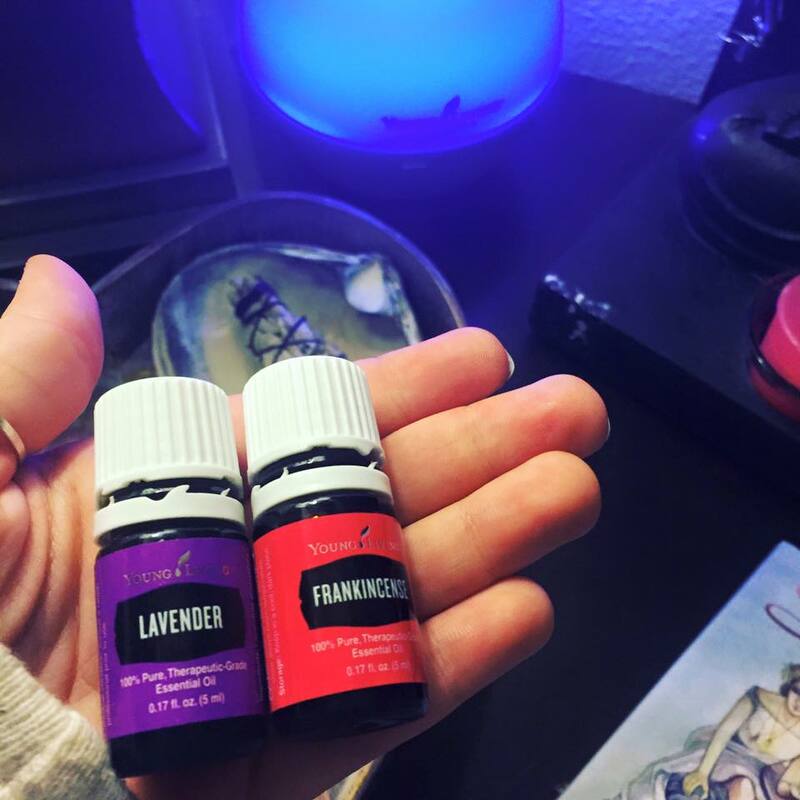 3.Essential oils â€“ Diffusing oils can do many things for you. When I need some spiritual cleansing, I drop some Frankincense and Myrrh into my diffuser and breathe deep. The combo has been use for YEARS and years and years for spiritual enlightenment. What is enlightenment to you? What is spirituality to you? How you do reach spiritual enlightenment? If youâ€™ve never tried, what do you think will help you get there?